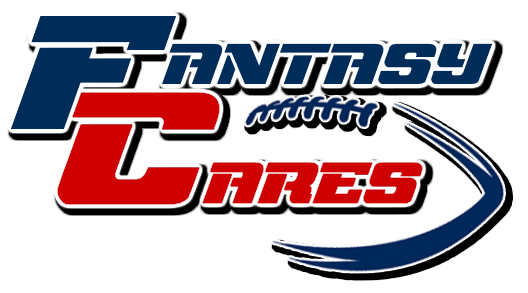 The mission of Fantasy Cares is to raise money each year through the fantasy sports community for various charities. 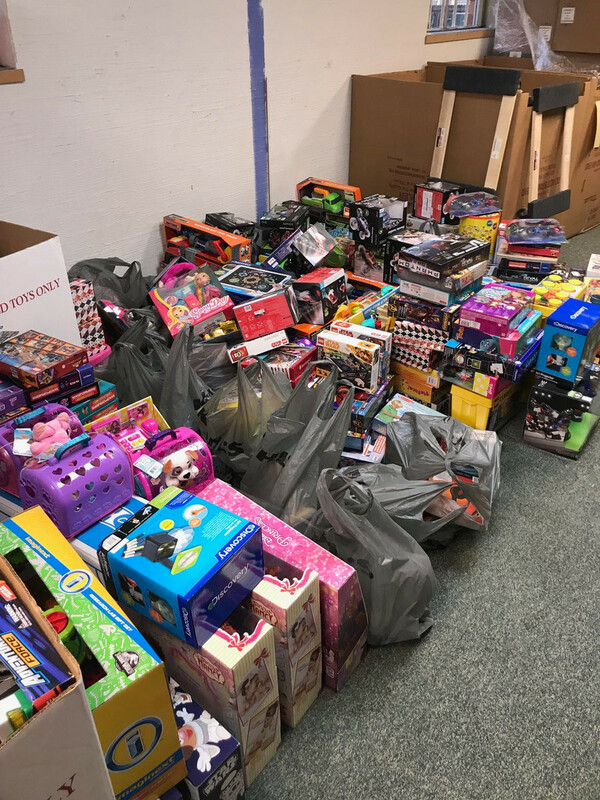 The majority of money donated is to be used to buy toys for kids at Christmas with those toys being donated to Toys for Tots or a similar charity. 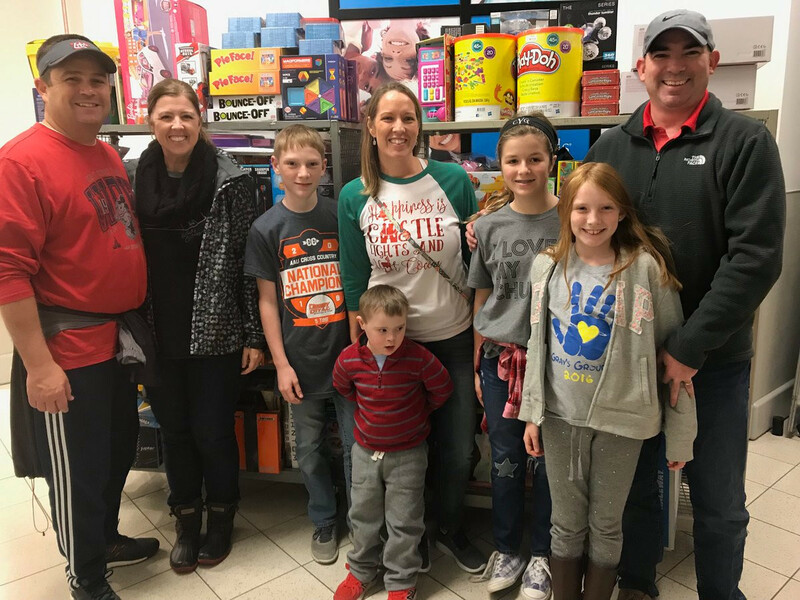 In the past we have also given money to a food shelf after hurricane Harvey and do plan to use some donations for other charities besides toys for kids as well. Pictures of Toys Bought in Louisville!